any trouble caused by using it. 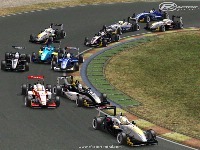 There are currently no setups for European F3 Open 2009. Add a Setup. 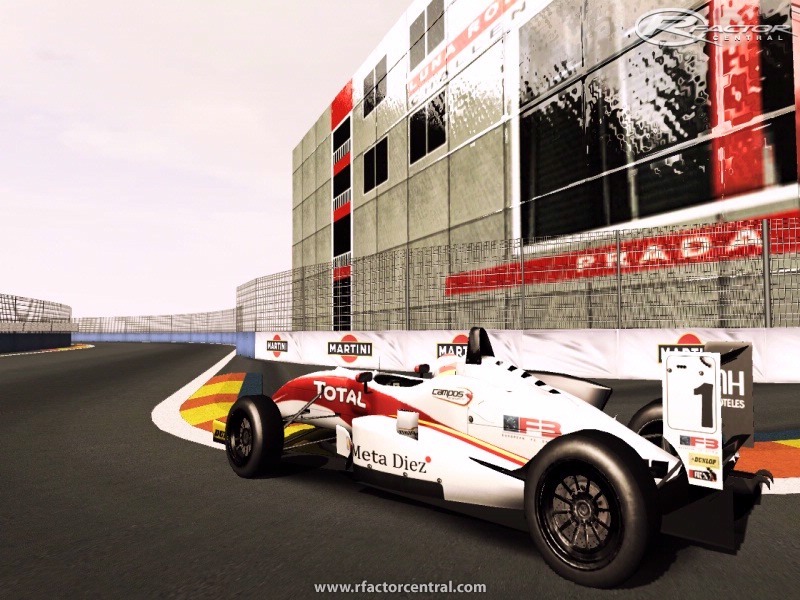 HELP: I deleted the rF3 from my rFactor folder. Can someone make a version of this mod with the actual cars included, not just the skins? Anyone got a link for the F3 Open? 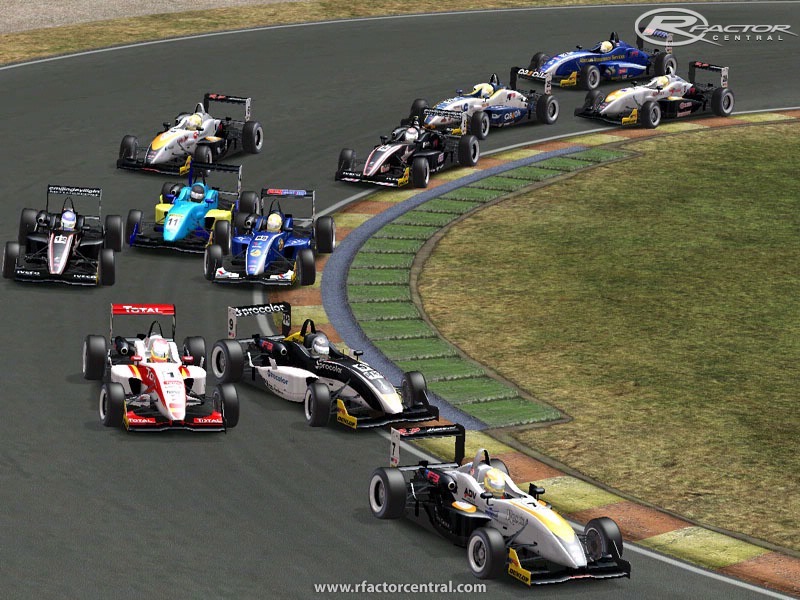 Links are only for the F3 Euro Series. The Drivex´s driver, Jose Luis Abadin, has the number 31 and not 9 like you draw it. You could modify it, or send me a link to the template to edit me? 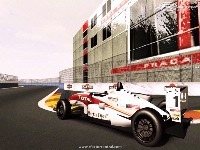 Great looking skins, smooth driving physics and the showroom is an excellent touch to the mod.